Seagate is now shipping its fourth-generation 3.5-inch Constellation ES drive, as they said: the industry’s first 2TB enterprise-class drives featuring 6Gb SAS(Serial Attached SCSI). 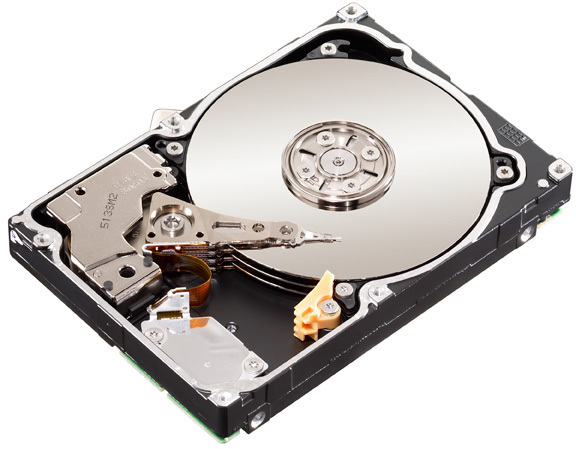 The Constellation ES drive works at 7200-RPM., supporting up to 76TB per square foot, has 16MB, sustained data transfer rate 150Mb/s, average latency 4.16ms and PowerChoice™ optimized power and cooling technology. Government-grade Self-Encrypting Drive (SED) option for TCG-compliant/AES-128 security cuts IT drive retirement costs while securely protecting data.